Home / Event / A Bag of Handmade Truffles – 7th July – National Chocolate Day! 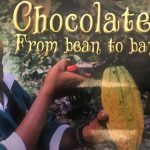 « Make your own Organic Chocolate from Bean to Bar – 6th July – National Chocolate Day! 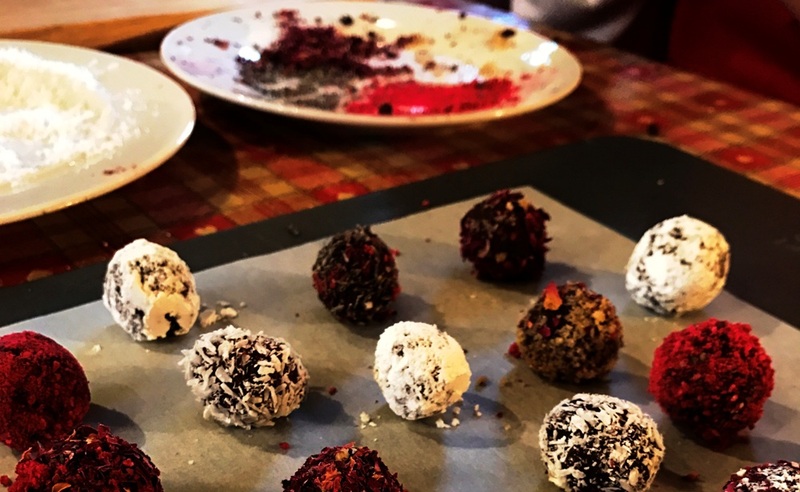 Learn to make your own hand-made truffles on this short workshop. You will start the day by making two gorgeous chocolate ganaches which you will use later in the day when making your truffles, a caramel ganache and one using raspberries and Crème de Framboise. 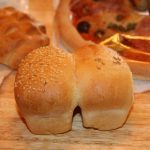 You will also learn about chocolate, how it is made and what it should taste like! After lunch you will fill pre-made chocolate shells with one of your ganaches and make hand rolled truffles with the other before dipping them in chocolate and then decorating them in a topping of your choice including nuts, coconut, cocoa powder, dried raspberry, strawberry or mango or different coloured powder. You will finish the day by packaging your truffles in clear bags with ties, ready to give to friends and family.